Our shutters are all custom built with either standard center mounted control rods, or hidden control rods. Virtually all of the components of our shutters are manufactured right here in Wichita, Ks., including our CNC machined hidden control rods. 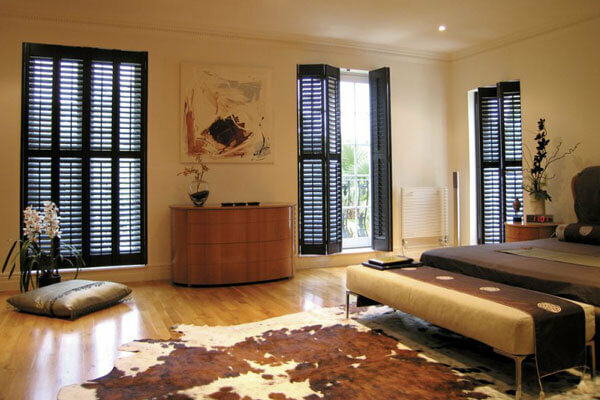 Plantation shutters are among the most functional and beautiful window coverings available. Wide louvers easily rotate open for light and visibility and close for privacy and darkness. 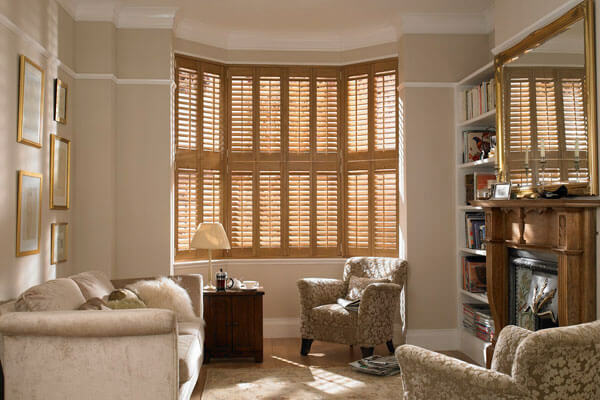 Nothing beats the timeless beauty and functionality of solid wood plantation shutters, these are perfect if your wanting to buy shutters for windows in your home! 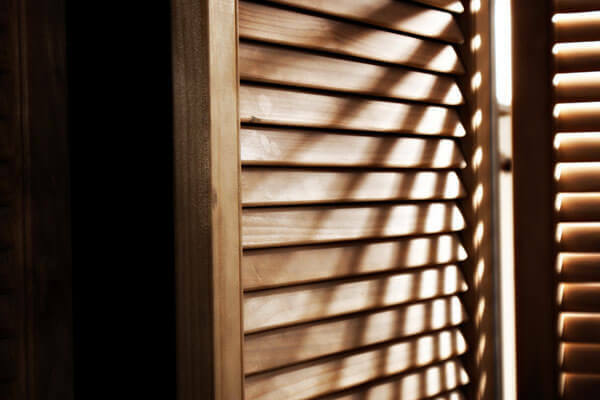 Our custom made wooden shutters are available in many different species and configurations. We offer both standard center mounted control rods and hidden control rods. 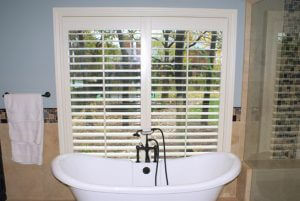 Our shutters are available with 2 1/2, 3 1/2, and 4 1/2 inch blades. 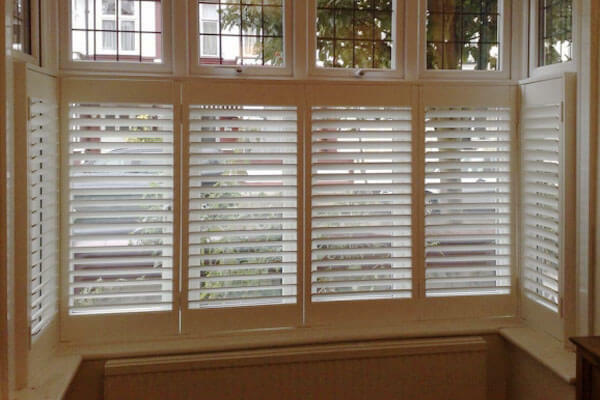 Our shutters can be ordered raw or finished with stain or enamel. 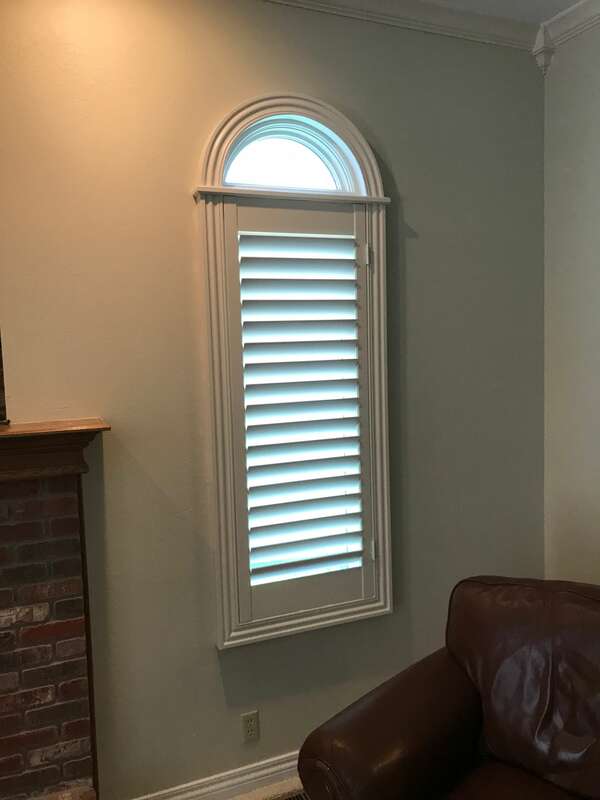 Because we make most of our own mouldings, we can custom build deeper frames for your new shutters that match your existing window and door casing. 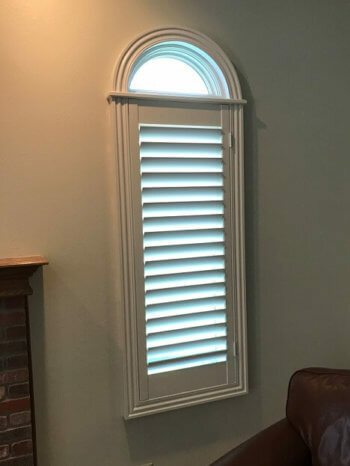 The finished product is not a shutter that looks “bolted on” like the other guys, but instead a finely crafted frame that accentuates the new shutter. Our custom frames can also eliminate the ugly pockets for window crank access, most of the time. 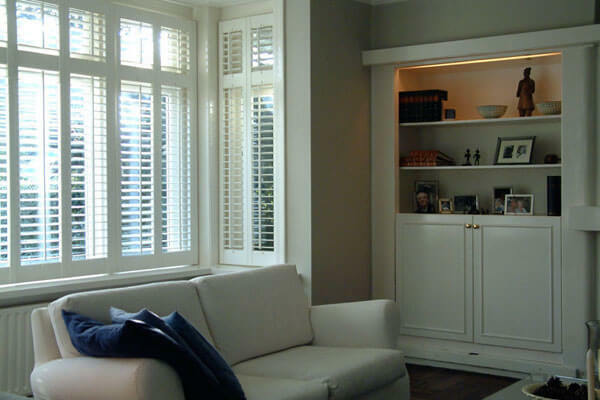 Due to numerous customer requests, Records Custom Cabinets and Trim is now offering handmade, custom plantation shutters. 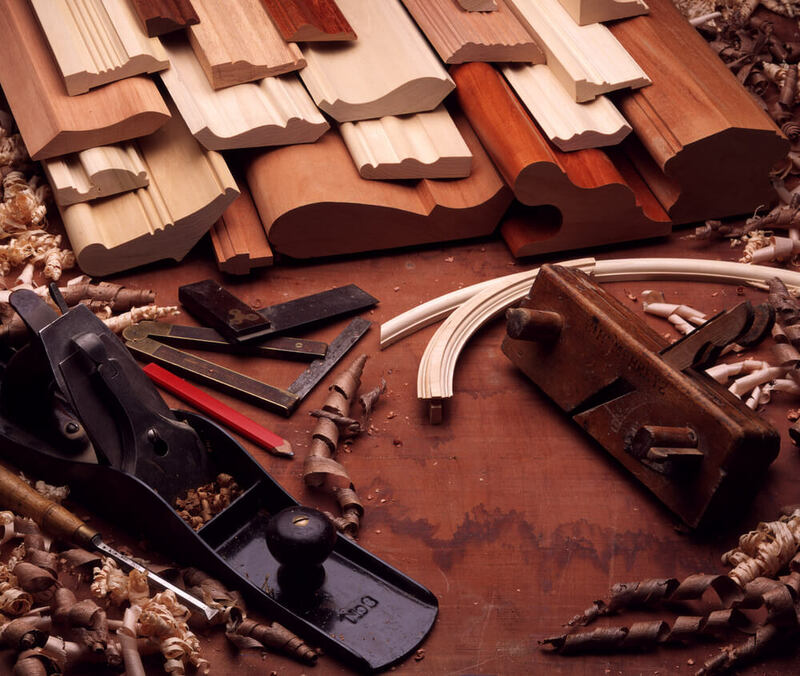 Our shutters are solid wood—you won’t find flimsy plastic shutters here! 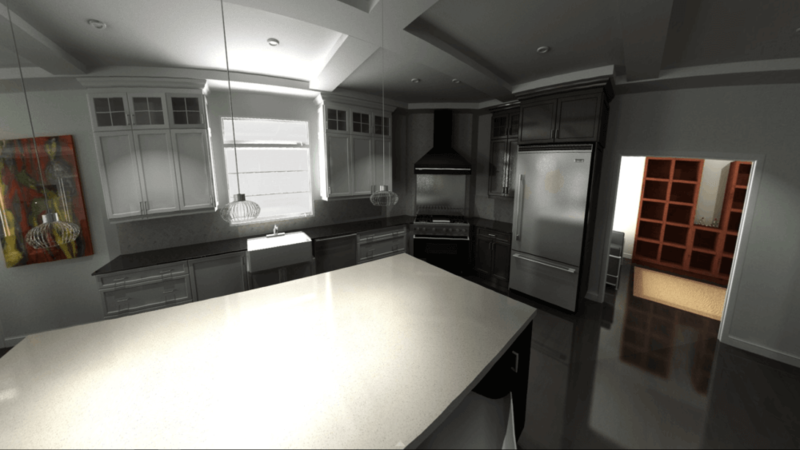 And because our plantation shutters are made right here in Wichita, our turnaround time is faster and our quality is better than the other guys! 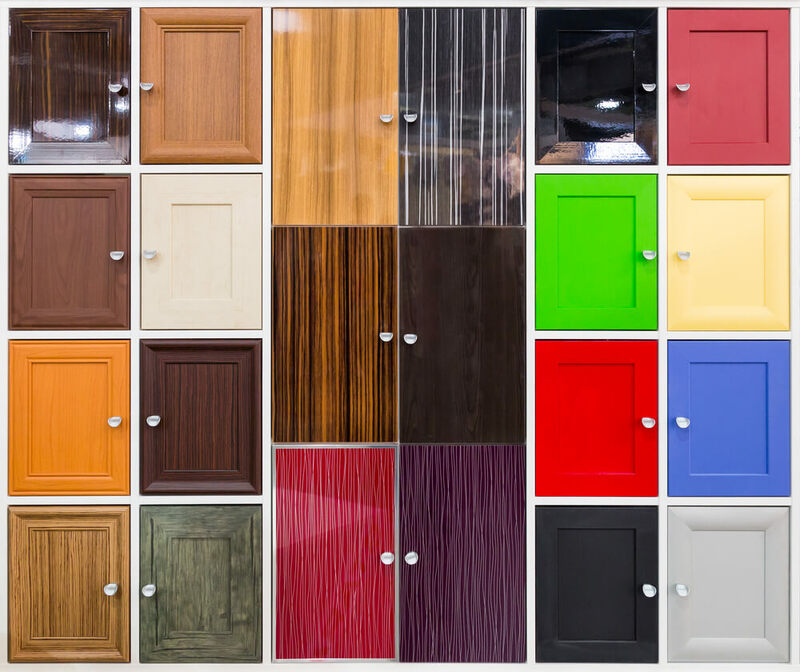 We can build your shutters from a wide variety of domestic and exotic hardwoods, and we offer a limitless variety of finish colors to match any décor. 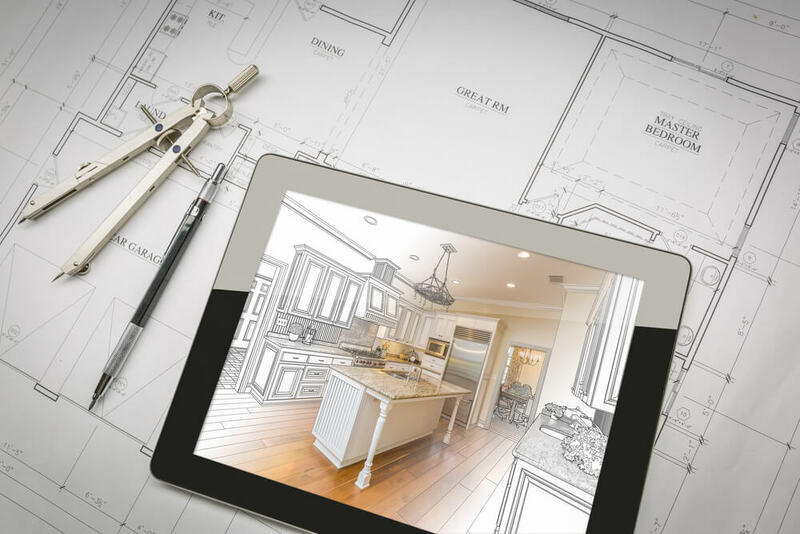 If you are building a new home or desire the very highest quality plantation shutters, call us at (316)733-6800 or contact us online for a no cost, no pressure consultation.